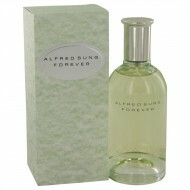 Launched by the design house of Alfred Sung in 1995, FOREVER is classified as a refreshing, flowery ..
Top notes of neroli flower, pear and black currant; a heart of orange flower, night jasmine and fran.. 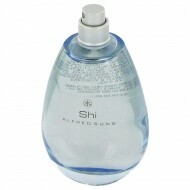 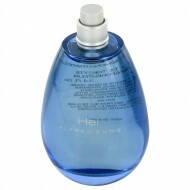 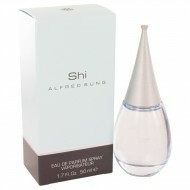 Launched by the design house of Alfred Sung in 1997, PURE is classified as a refreshing, flowery fra.. 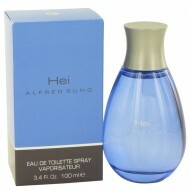 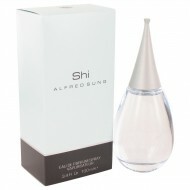 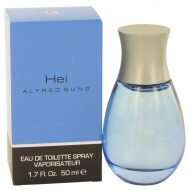 This fragrance was created by the house of Alfred Sung with perfumer Ilias Ermenidis and released in..